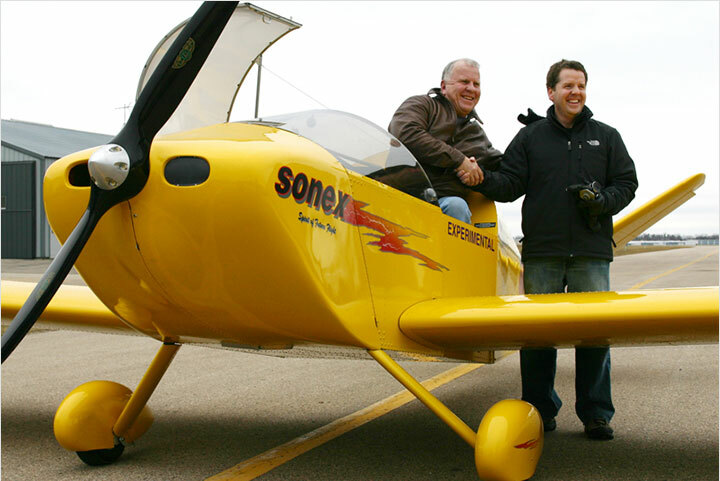 Sonex Aircraft is proud to announce that a formal Business Collaboration Agreement has been signed with Navmar Applied Sciences Corporation (NASC) for research, engineering and production of Unmanned Air Vehicles (UAVs), beginning with a Xenos-based line of aircraft dubbed “Teros.” As the next addition to NASC’s line of UAVs, which includes the TigerShark and Mako series of aircraft, the Teros will be an AeroVee Turbo powered aircraft based on the Xenos Motorglider design that is capable of carrying significant fuel and mission payloads. 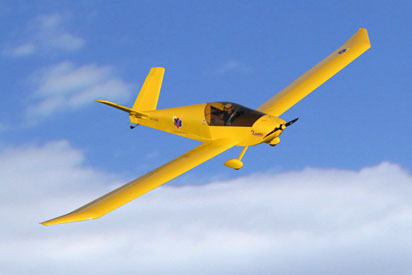 The Teros is intended to provide extended range, high altitude performance in a wider range of environments and performing even more challenging missions than NASC’s existing TigerShark series, which has performed exceptionally well for the company’s Department of Defense customers. 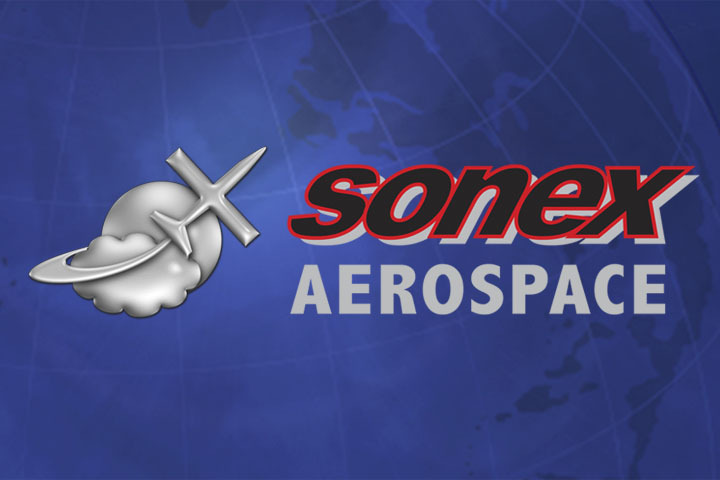 Ship sets of Teros aircraft will be produced by Sonex Aircraft, LLC at our Oshkosh, WI headquarters and delivered to NASC for integration and operation as UAVs. The first prototype Teros is slated for delivery to NASC in June 2015. 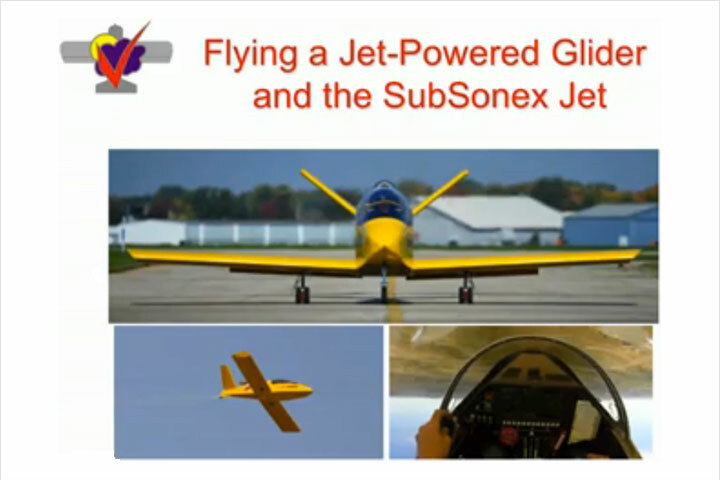 “Sonex Aircraft, LLC was selected to produce the aircraft for conversion to a UAV based upon their reputation for excellence in engineering, quality production and customer support,” commented Chris Patton, NASC’s Unmanned Aerial Systems Group Manager. 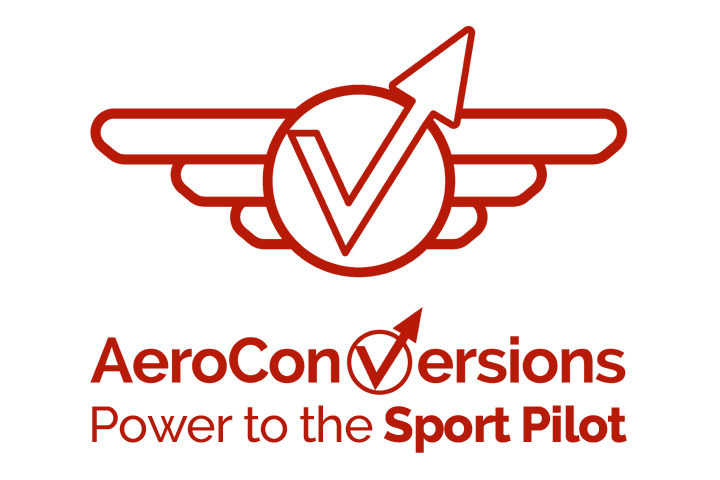 “We look forward to expanding our relationship with Sonex to meet our customers’ ever-evolving mission requirements.” NASC will be announcing details and promoting the new Teros line of UAVs next week Association for Unmanned Vehicle Systems International (AUVSI)’s Unmanned Systems 2015 conference and trade show in Atlanta, May 4-7. 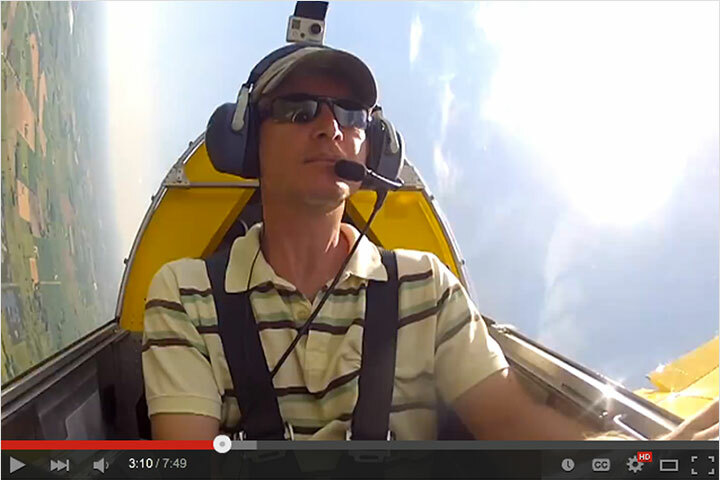 NASC can be found at AUVSI booth# 2757. 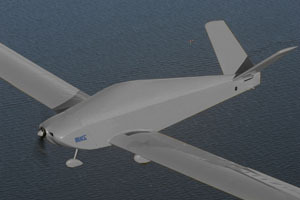 Based in Warminster, PA, NASC specializes in complete UAV lifecycle support from design and development, through test and evaluation, production and enhancements, to providing turnkey worldwide pilot and flight crews, technician and logistics staffing support. NASC is also widely recognized for its engineering excellence in the UAV related Core Competencies of Sensors, Air Vehicle Technologies, Advanced Material Development and Flight Simulation. Additionally, NASC is well known for its advancements in undersea surveillance and exploration technology.